Hay Drive for the WY14™ Herd! Cold weather is here and it's time to start feeding hay and some grain/wormer to the wild herd rescued back from the slaughterhouse yard known as the WY14™ Herd. 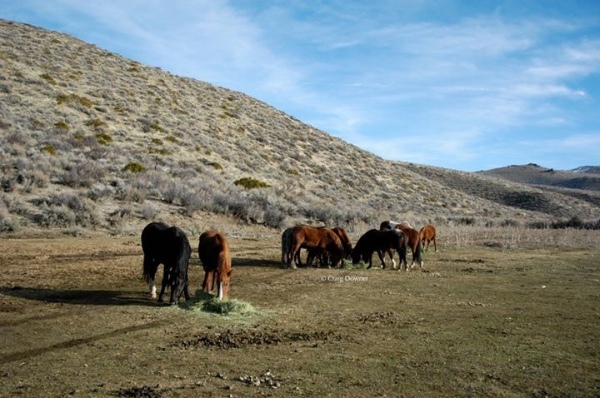 Please HELP the WY14™ with a tax-deductilbe donation for hay to eat! Thank you and Bless you. 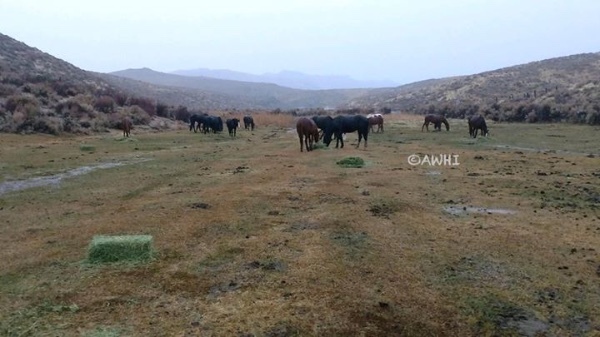 All the money raised goes to hay to feed the WY14™ mustangs. We are volunteers. Please Help with a tax-deductible donation today! The WY14™ Herd sends you their Great LOVE. They are so grateful you are helping them. 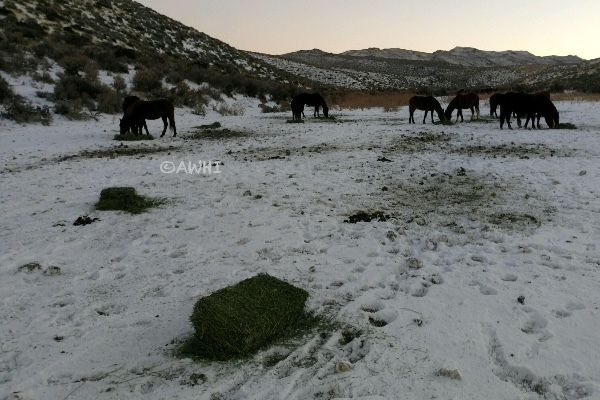 Please Share and Donate to the Hay Drive to feed the WY14™ when we bring them in off the grass soon. They will be eating a lot of hay. Thank you and Bless you! 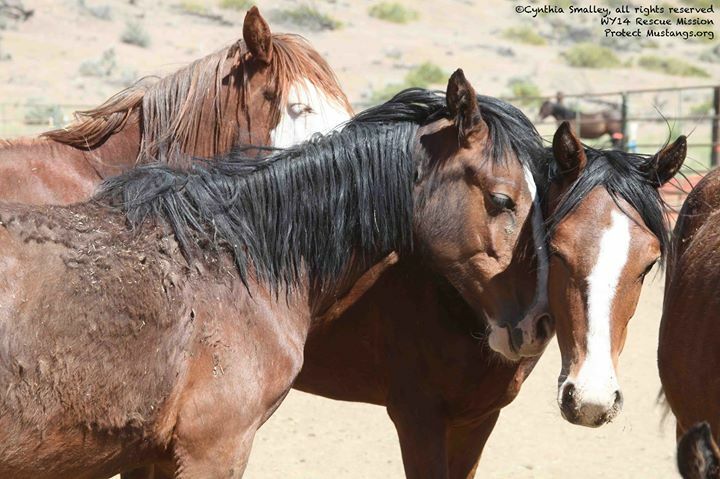 The wild horses rescued back from the slaughterhouse yard send you so much LOVE and Gratitude. Please Share their fundraiser.Thank you! The bands lead by Ghost Dancer, Arthur and Snow plus the bachelor band send you their Great LOVE and Gratitude for helping them with hay! They thank you for being part of their extended family. 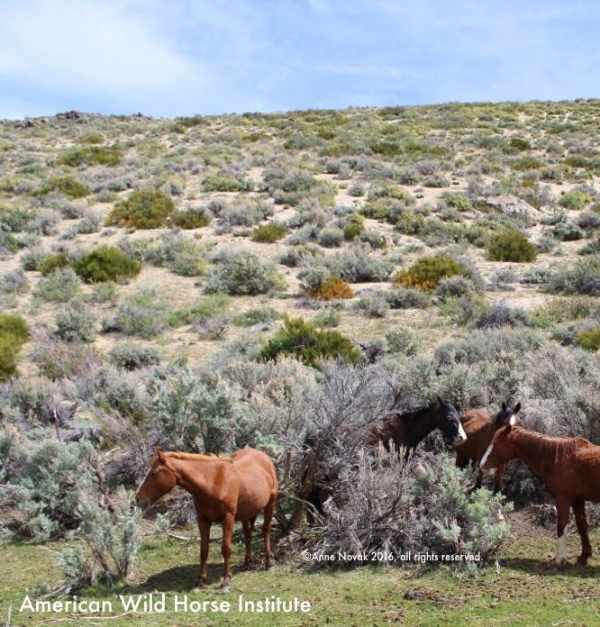 We are still feeding the WY14™ Wild Horses daily. 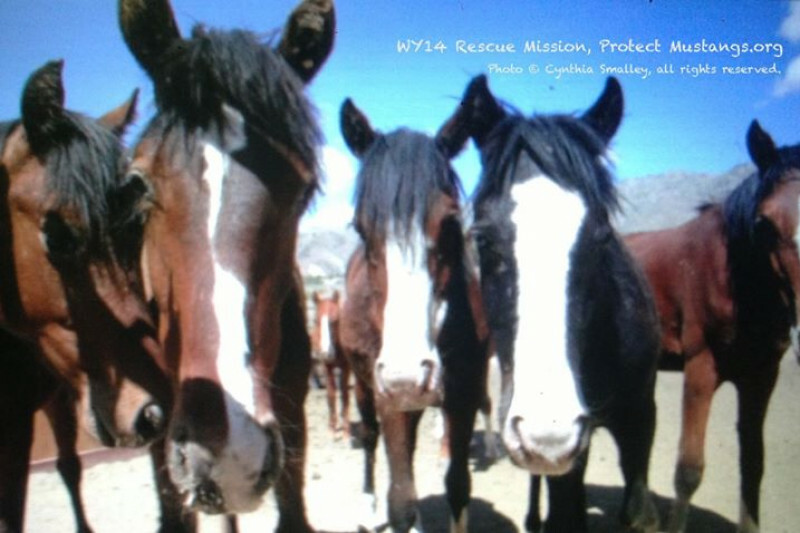 Please HELP with a Hay Donation today! Thank you and Bless you. The WY14™ are so thankful you are giving them yummy hay. They are so grateful for your help and send you so much LOVE.